tavernas, shops or a hotel/apartment complex. services of a Greek lawyer and a local accountant to advise you on the legalities, liabilities and taxes. businesses make enough money to see the owners comfortably through the winter months when they close. or higher qualifications from another country, in order to legally work a trade in Greece. employed individual to deal with national insurance contributions, VAT and taxes. 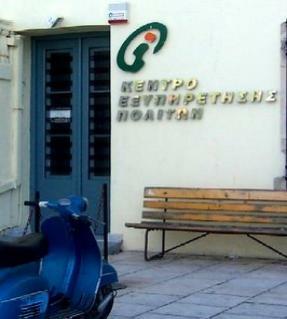 wrong side of the Greek tax authorities. National Insurance fund for the self employed, OAEE (it used to be called TEVE) or TAE – the Merchants fund. and obtain a health certificate / book.